The flagship devices are coming to Malaysia. 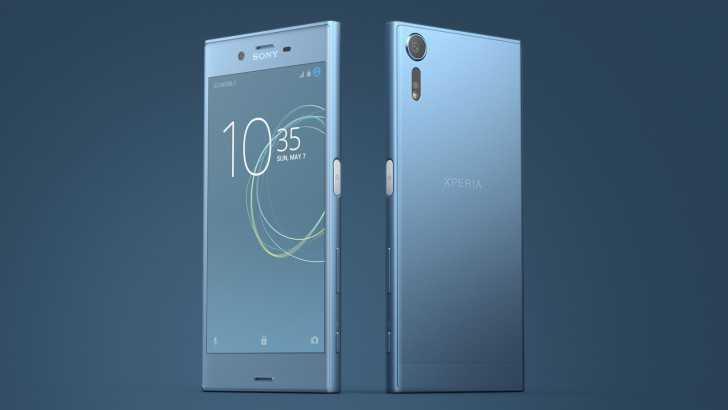 Pre-orders to get the Sony Xperia XZ and the XA1 are now open giving buyers an opportunity to own phones that probably have the best in-class camera. According to a listing by DirectD in Malaysia, the XZ is priced at RM 2,899 while the XA1 will be priced at a much cheaper RM 1,199. Based on conversion rates, the flagship model will cost about $655 while the second model is priced at $270 but the pricing is only for those living in the country and may drastically vary for buyers in other regions. The flagship model will be available in different color options including warm silver, ice blue and black. People who choose to pre-order the phone before the official launch date are eligible for special offers. They will get some great goodies free of cost worth RM 697 which is approximately $157. The bundled deal includes SBH stereo Bluetooth headset, a quick charger from Sony, silicon case with a transparent design. The case is pretty rugged according to the listing because it is made using tempered glass and should protect the phone in case of a heave fall. An equally extensive list of goodies are provided for the Sony Xperia XA1. The color options available for the phone are black, white, gold and pink. Buyers will also get freebies worth RM 268 which is about $60. The bundle includes a charging dock to easily leave your phone on and get it charged full apart from the transparent silicon case made using tempered glass. Both phones are very fragile in appearance because of ample usage of plastic and glass materials. However, if you choose to cover it using the silicon case, it should be safe irrespective of how you use it. The retailer has listed it on their official website and recent updates confirmed that more sellers are listing the phone on their respective websites. The pre-order offers are available till April 9th but there is no word on when the shipping will commence. 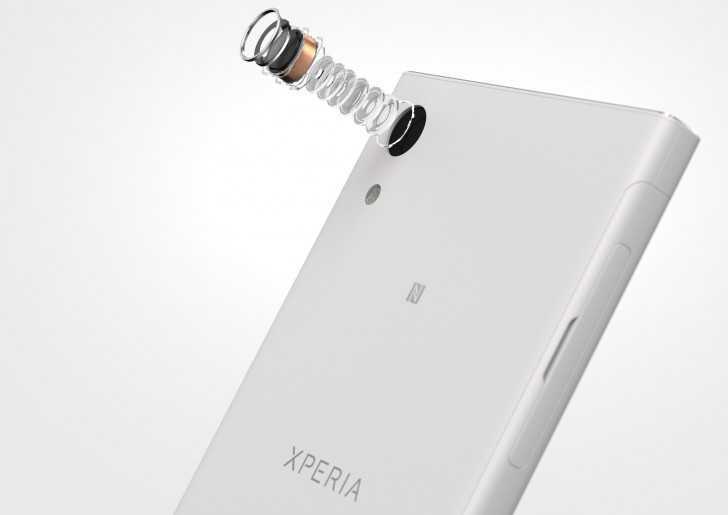 Sony has confirmed earlier that the phone will launch on April 26th. There are many updates in different regions that claim the phone to get launched much earlier than expected with special pre-order offers. It is priced at $300 approximately but the pricing varies according to region and additional local taxes. The handset will be available on April 10th for the European customers.